Big Brothers Big Sisters of the Shoals Inc. currently has 13 members of our Board of Directors. Board positions are volunteer and not paid. Ideal applicants will be highly motivated, community conscious individuals living or working in Colbert, Franklin or Lauderdale county who are interested in supporting the efforts of the organization to serve children facing adversity in the tri-county area through our mission of providing strong and enduring, professionally supported one to one relationships that change their lives for the better, forever. 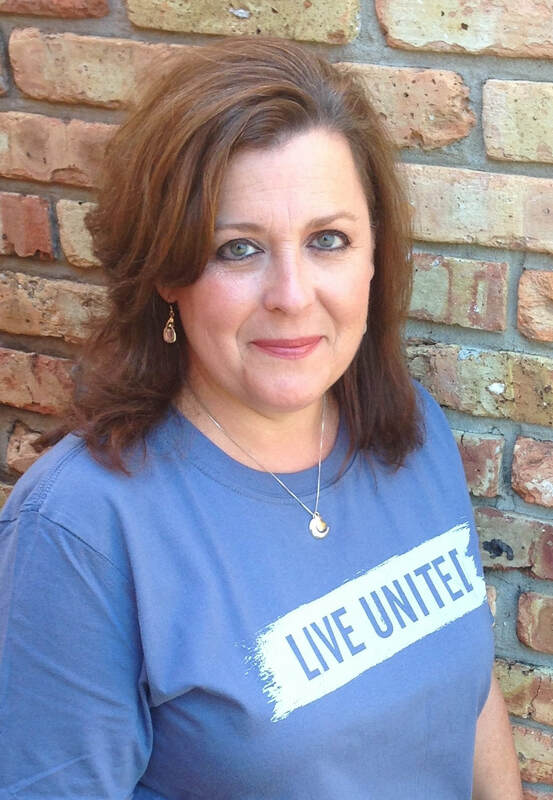 Gina Denton Mashburn has a long history with Big Brothers Big Sisters of the Shoals. She served as Case Manager at the agency from 1989 until 1996, when she decided to forfeit her career to stay at home with her two boys. She is the proud mom of two grown sons, Houston and Ross and the wife of Tim Mashburn of Muscle Shoals. After her boys were both in school, Gina accepted a position with Sheffield City Schools as Mentoring Director for the Aim High Mentoring Program which partners with BBBS of the Shoals to provide mentoring services to “at risk” students. After eleven years with the school based program, Gina came on board as the CEO/Executive Director with BBBS of the Shoals in March of 2012. Shoals Area Community Services Council.